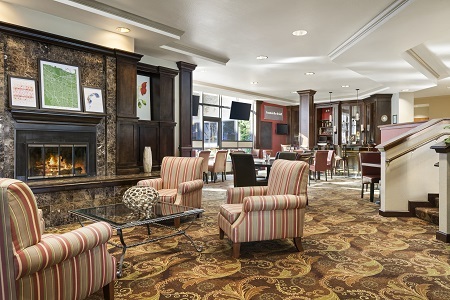 Whether you’re visiting Silicon Valley to do business or to cheer on the 49ers at Levi’s® Stadium, the Country Inn & Suites® by Radisson, Sunnyvale, CA promises a comfortable stay just off Highway 237. Corporate travelers appreciate the quick 10-minute drive to Norman Y. Mineta San Jose International Airport (SJC) and the free shuttle to nearby companies. We are also a short drive from tech sites on Enterprise Way as well as the headquarters of Google, NetApp, Juniper Networks and Yahoo. No matter what’s on your itinerary, our free, hot breakfast gives you the energy you need to take on the day. We serve a rotating selection of hot items as well as cereals, coffee and more. 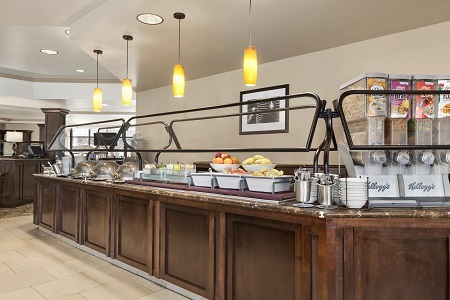 When it’s time for lunch or dinner, order pasta, seafood, steak or a seasoned vegetable entree from the on-site Fountain Bar & Grill. Baylands Park – Picnic in the park or hike around the wildlife habitats at this state-protected wetland area. Baylands is adjacent to the hotel, so you can easily spend the whole day exploring this 70-acre area. California's Great America – The roller coasters at California's Great America are legendary and include the tallest and fastest wooden roller coaster in northern California. Best of all, they’re just one mile from our hotel. Levi’s® Stadium – Levi’s® Stadium, one of the most high-tech sports arenas in the world, allows 70,000 49ers fans to connect to Wi-Fi on a 4G network. The stadium is just two and a half miles from the Country Inn & Suites. 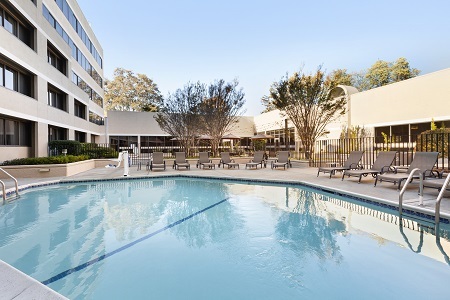 The Country Inn & Suites offers 2,000 square feet of meeting space suitable for more than 150 guests. Our venues include audiovisual equipment, free high-speed Internet access, on-site catering and assistance from an event coordinator. An early departure fee of one night's room rate plus taxes applies to guests checking out prior to their departure date. Guests are asked to confirm their departure date upon check-in. 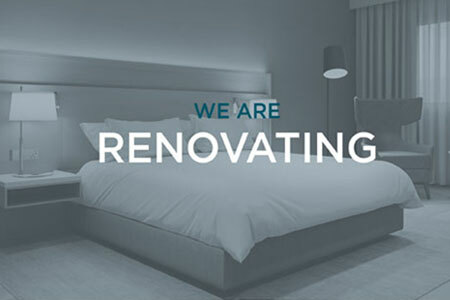 Guests may be able to change their departure date without penalty at the time of check-in, depending on the terms of the rate they have reserved. Any requests to modify the dates of stay at check-in are subject to the best available rate at that time. Please contact the hotel for further information.